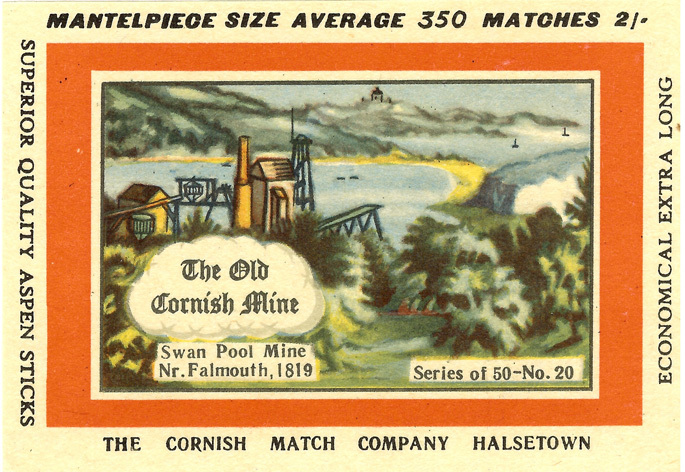 A relatively unimportant mine worked in the 18th century and intermittently until 1860. 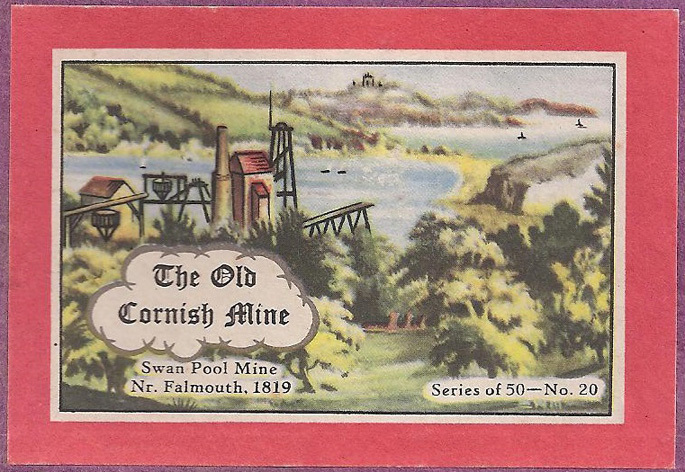 In 1854-60 it produced over 6,000 tons of lead ore and is said to have been rich in silver. 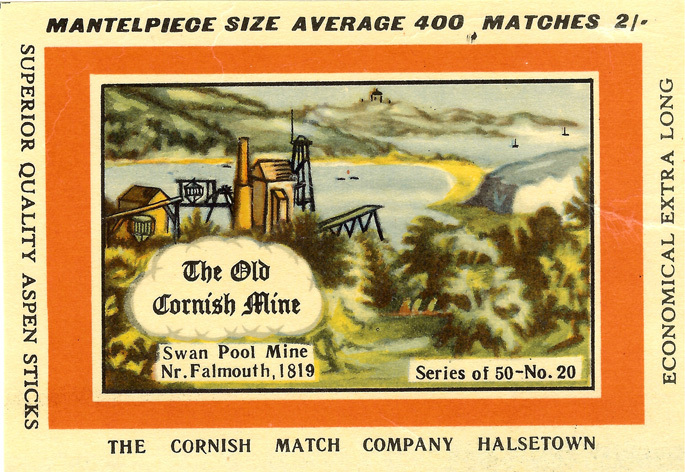 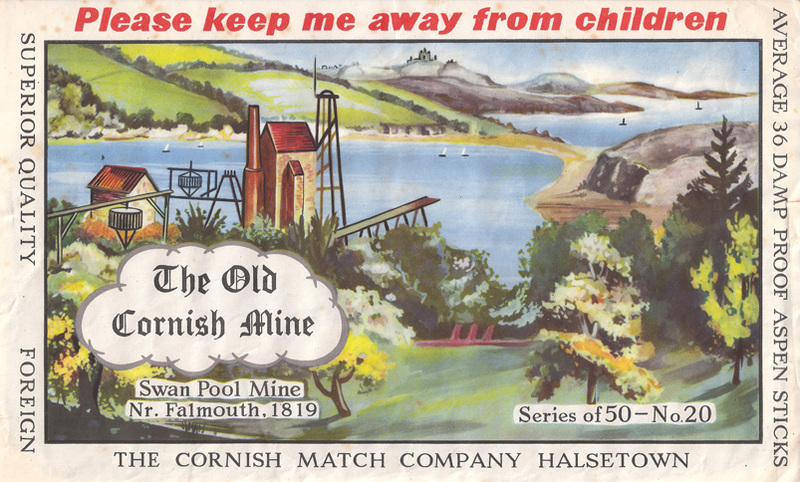 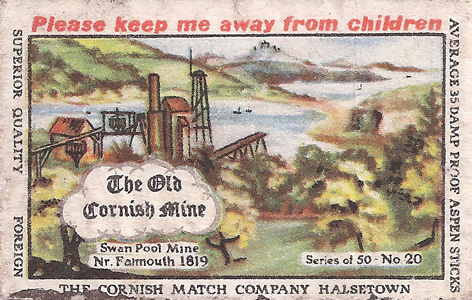 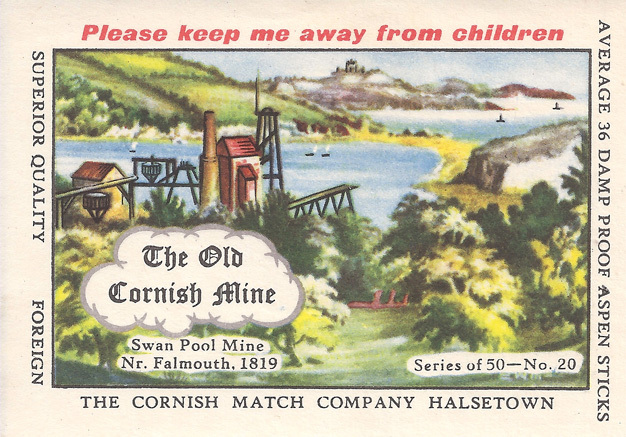 The workings are partly under Swanpool Lake near Falmouth. 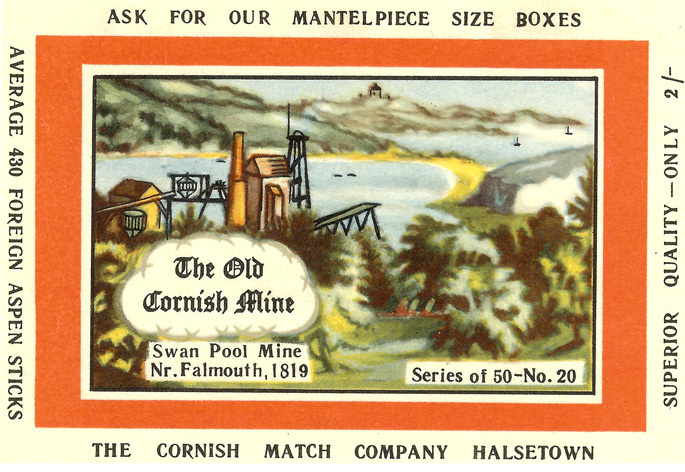 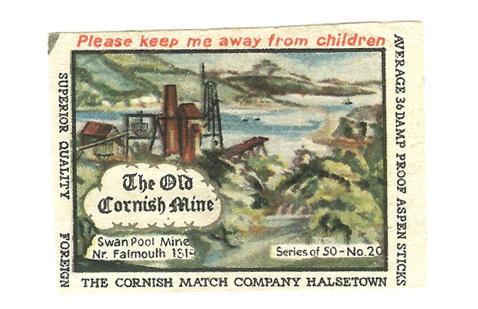 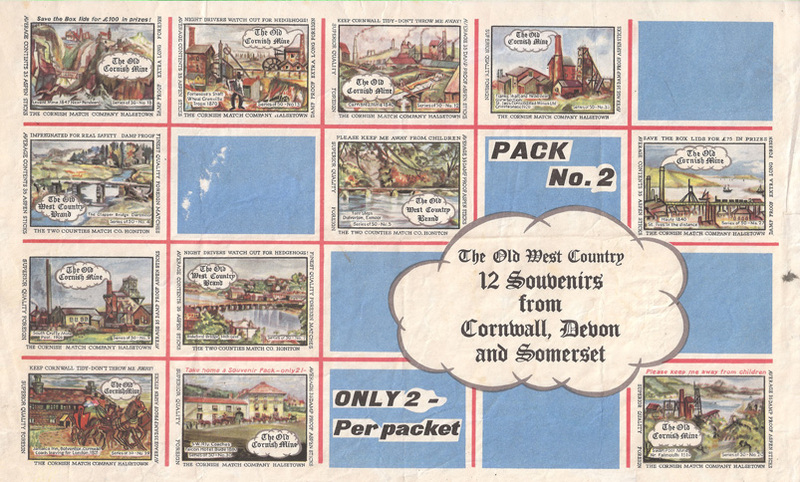 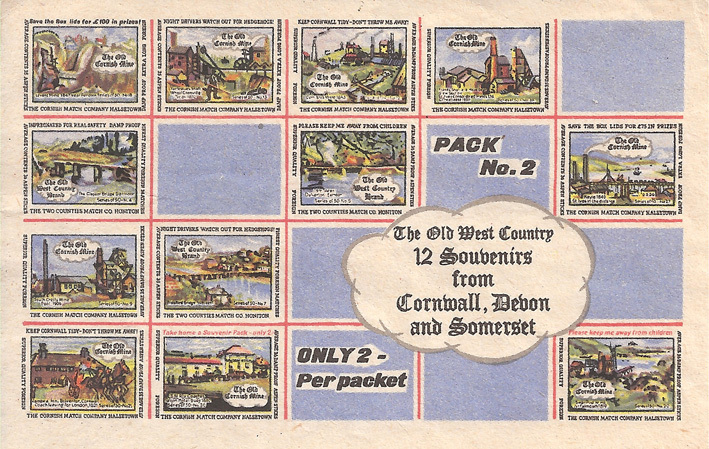 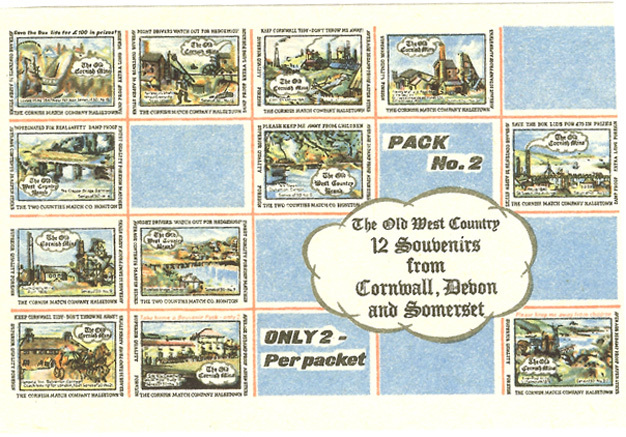 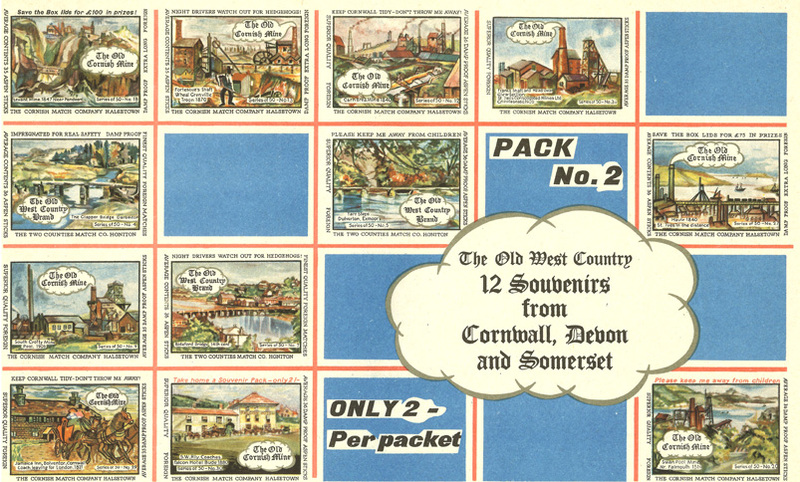 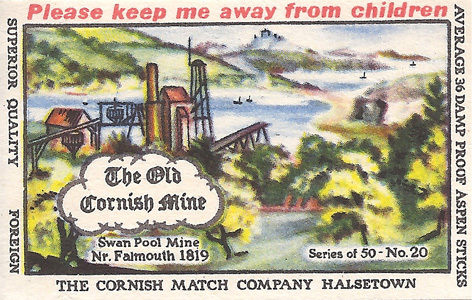 The illustration appeared on 9 individual and 4 souvenir labels and was first issued between February 1964 and September 1965.